Raekwon's album "The Wild" is out this Friday. 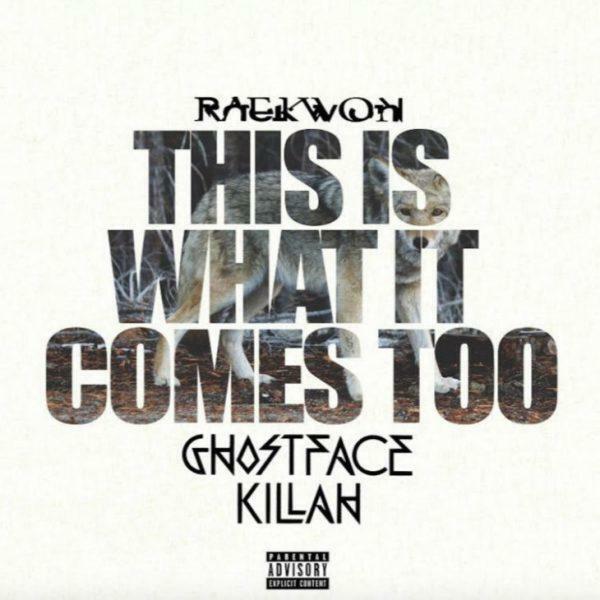 Raekwon has putting out some serious heat in advance of his The Wild album, which he'll released this Friday. He has released three tracks from the album thus far: "This Is What It Comes To" and "Purple Brick Road," and "The Corner." This morning, he shared a fourth, a remix of "This Is What It Comes To" featuring Ghostface Killah. Check out the remix and preorder The Wild on iTunes. Kangol tilted, angels is like "Ghost, he killed it,"